I entered my jewelry work in a contest called ARTISTS WANTED: A YEAR IN REVIEW. There are many judging levels to the contest. One of them is a public review. The public is asked to judge and rate the collection online. If you have the opportunity, I would appreciate if you would visit the website. At the top right corner, are a five star rating system, with 5 as the highest score. Voting ends around February 8th. 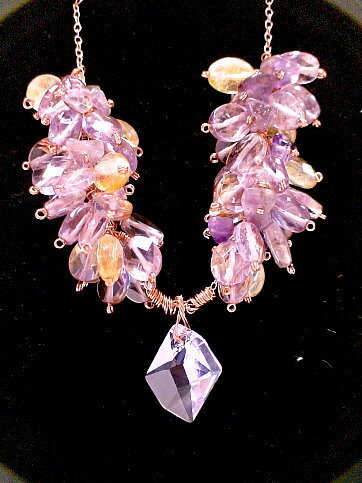 This entry was posted on January 20, 2011 at 5:28 am	and is filed under Contests, jewelry design. 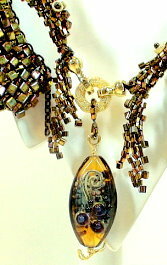 Tagged: handmade jewelry, jewelry art, jewelry design, warren feld. You can follow any responses to this entry through the RSS 2.0 feed. You can leave a response, or trackback from your own site.